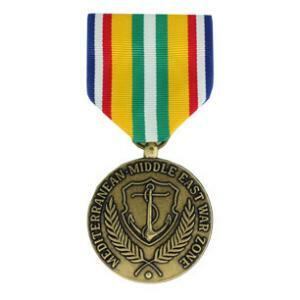 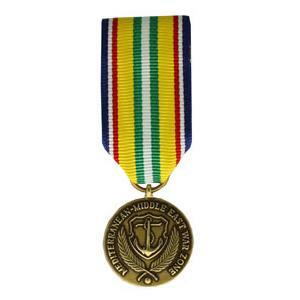 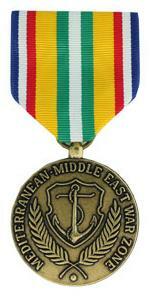 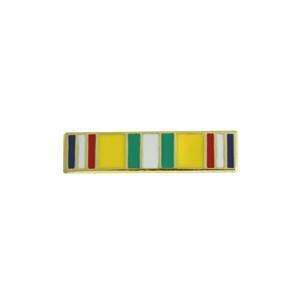 Instituted 1943 awarded to recognize officers and crews of vessels operating in the Mediterranean Middle East War Zone between 7th. 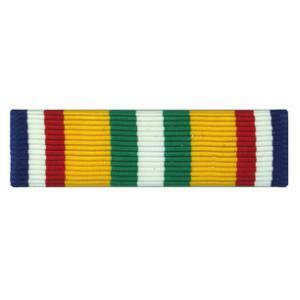 December 1941 and 8th. November 1946.